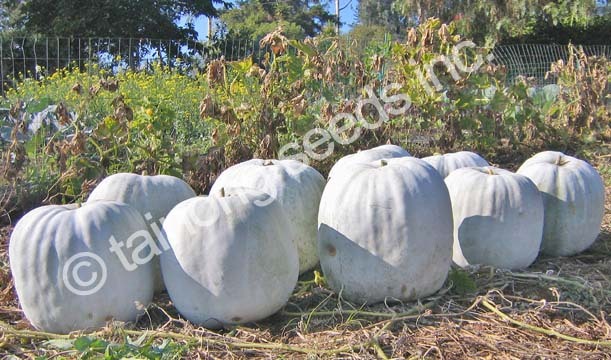 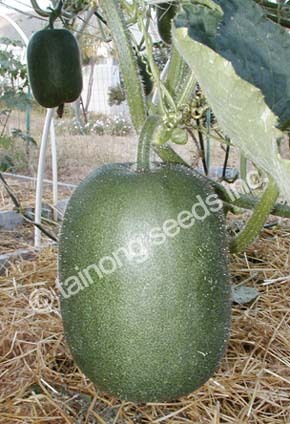 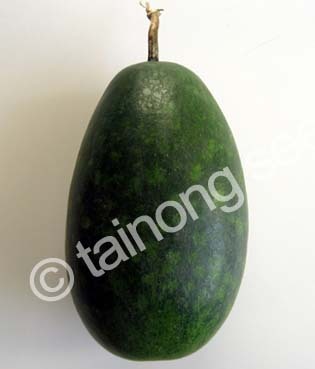 Wax Gourd / Tong Gua 冬瓜 | Tainong Seeds Inc.
mooth, glossy green with light stripes. 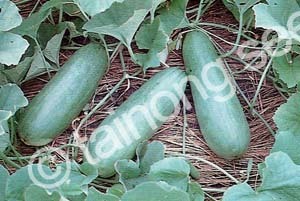 ~10 inches long & 3 inches thick. 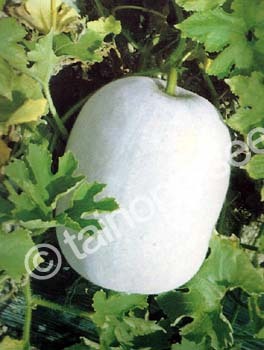 Very large size potential with white waxy coating. 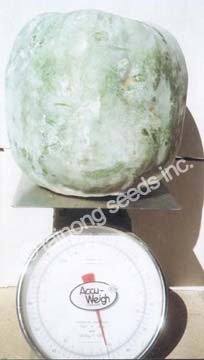 35 ~ 50 lbs.